Spotlight on Science Meetings, Conferences and Events brings you information on the following: 16th Annual Workshop on the Pathology of Mouse Models for Human Disease to be held on 10/02/17-10/08/17. This workshop provides a week of intensive training sessions in pathology and histopathology as well as didactic sessions in which particular disease areas and models will be discussed. 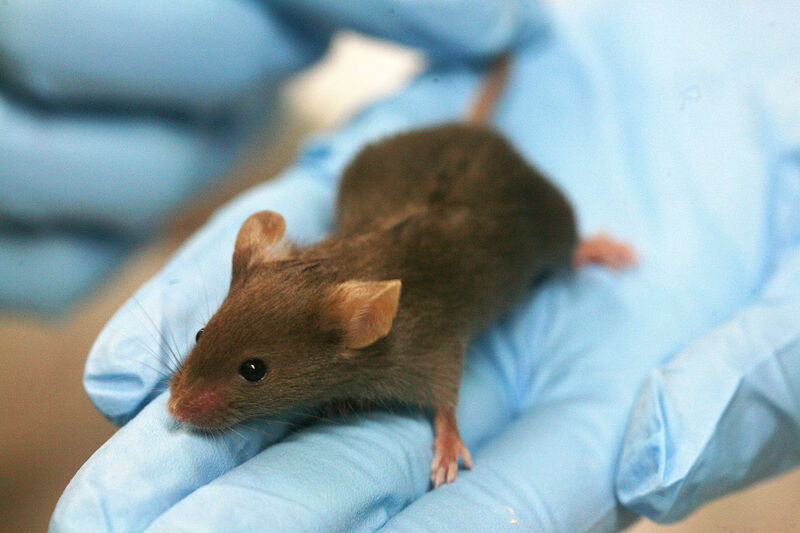 Participants will have an opportunity to interact with a group of prominent mouse pathologists and geneticists from leading research institutions. Topics and models to be covered include: nomenclature, basic mouse genetics, concepts of mouse model generation, approaches to working up mutant mice, role of pathologists at research institutions, systemic, hematopoietic, mammary, gynecologic, cutaneous, infectious and immune system pathology, embryology and cancer models. Minimum qualification of M.D. or D.V.M. (or equivalent) is required.